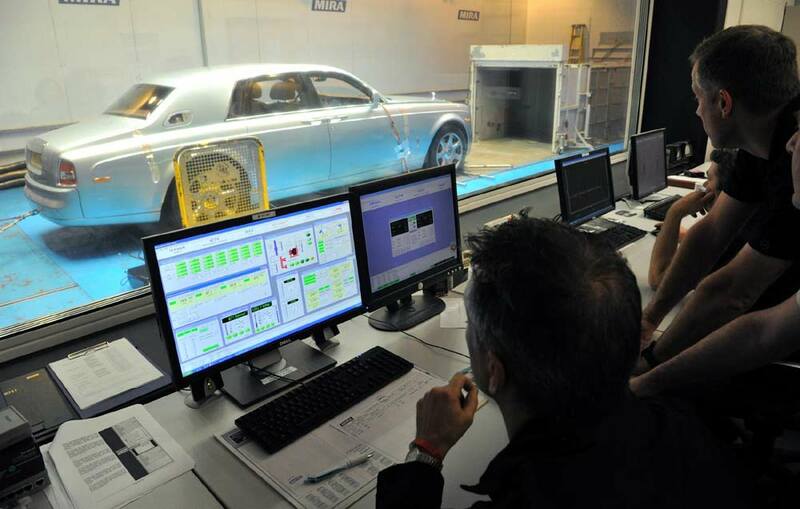 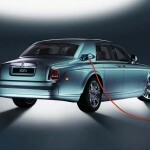 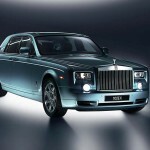 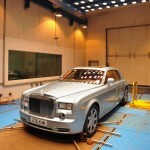 Rolls-Royce has been conducting thermal tests on its Phantom Experimental Electric prototype, the 102EX. 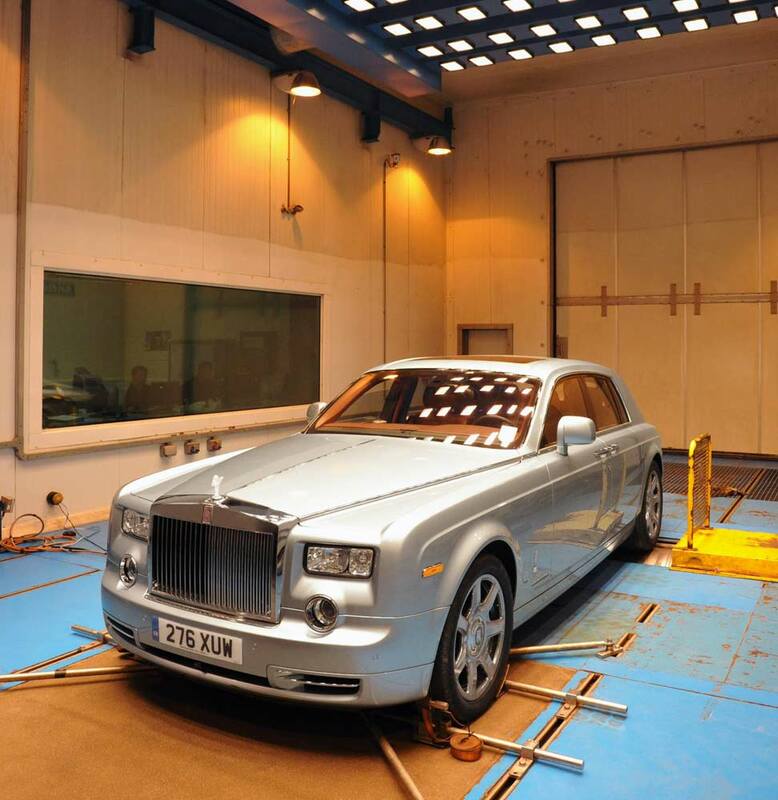 The Phantom Experimental Electric (EE) spent a week at Warwickshire’s MIRA1 research centre, with engineers monitoring it to see how it copes in varying conditions, ahead of its world tour. 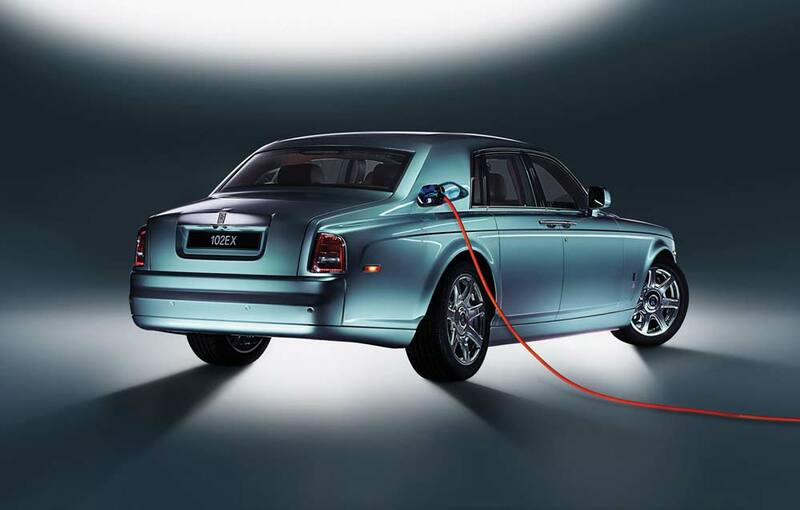 Amazingly, the EE’s 96 cells can cope temperatures as high as 500C, which will be handy for when it visits the likes of Dubai and Los Angeles later this year. 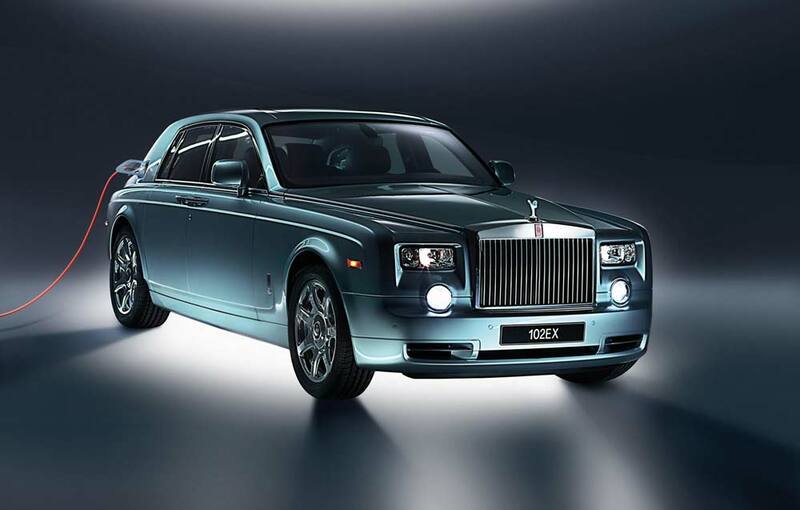 Before that it will be appearing at the 2011 Festival of Speed this weekend, even taking part in a hillclimb or two on Thursday.